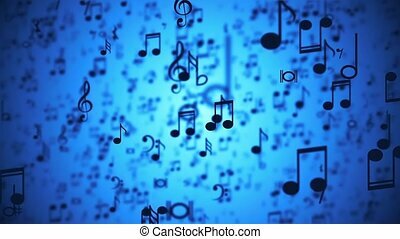 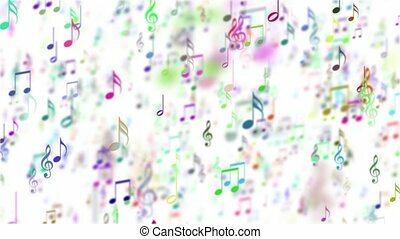 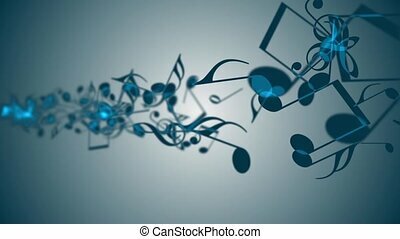 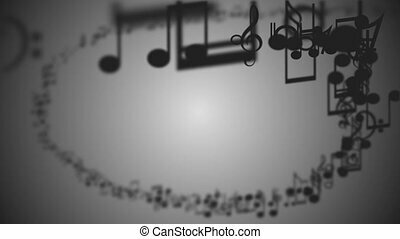 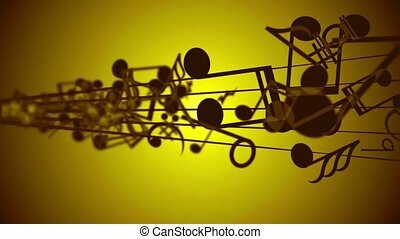 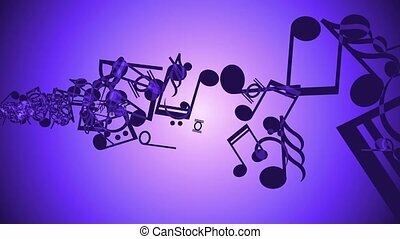 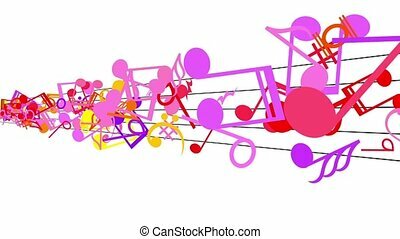 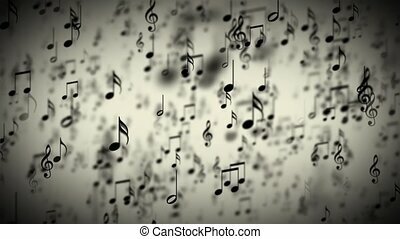 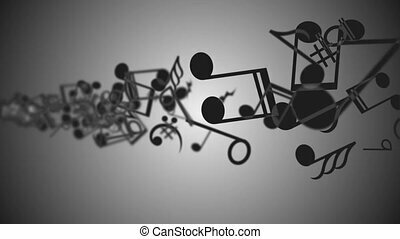 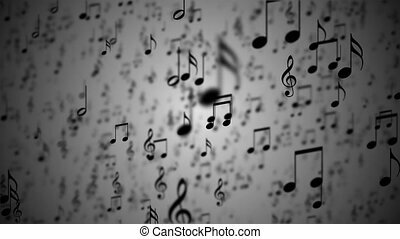 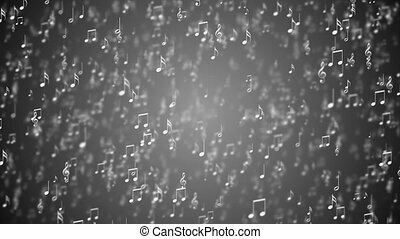 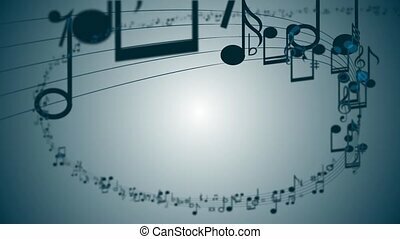 Abstract background with music notes. 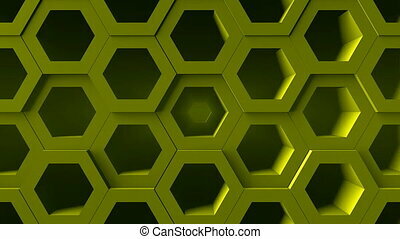 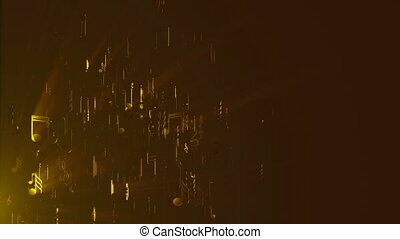 3d render digital backdrop. 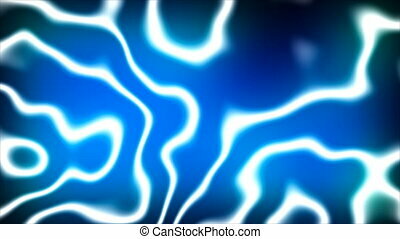 seamless loop. 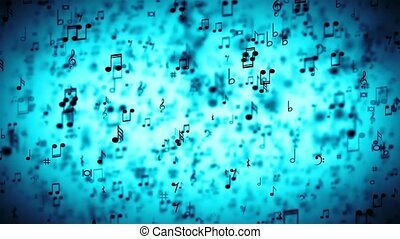 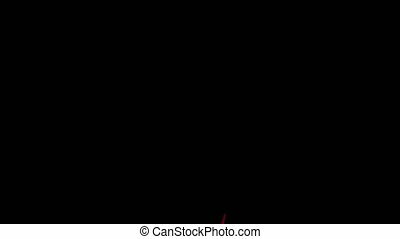 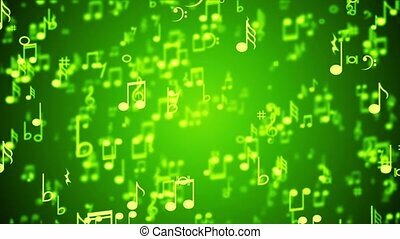 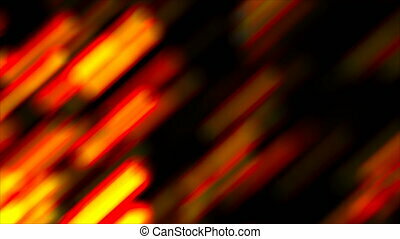 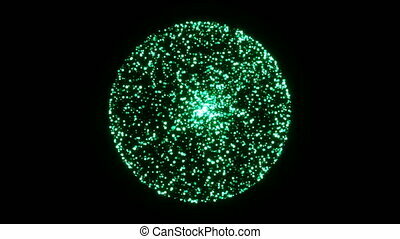 Abstract animated background with colorful music notes.